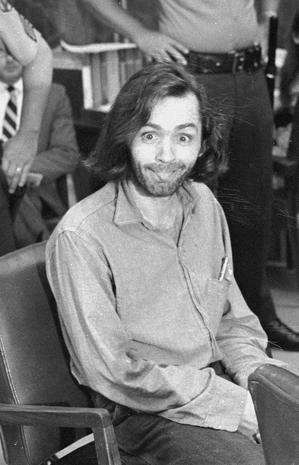 Charles Milles Manson (born Charles Milles Maddox, November 12, 1934 – November 19, 2017) was an American criminal and cult leader who formed what became known as the Manson Family, a quasi-commune in California in the late 1960s. Manson’s followers committed a series of nine murders at four locations in July and August 1969. In 1971 he was found guilty of first-degree murder and conspiracy to commit murder for the deaths of seven people, including the actress Sharon Tate, all of which were carried out at his instruction by members of the group. Manson was also convicted of first-degree murder for two other deaths. At the time the Family began to form, Charles Manson was an unemployed ex-convict who had spent half of his life in correctional institutions for a variety of offenses. Before the murders, he was a singer-songwriter on the fringe of the Los Angeles music industry, chiefly through a chance association with Dennis Wilson, drummer and founding member of the Beach Boys. Manson believed in what he called “Helter Skelter”, a term he took from the Beatles’ song of the same name to describe an impending apocalyptic race war. He believed the murders would help precipitate that war. From the beginning of his notoriety, a pop culture arose around him in which he ultimately became an emblem of insanity, violence and the macabre. After Manson was charged with the crimes of which he was later convicted, recordings of songs written and performed by him were released commercially. Various musicians have covered some of his songs. Charles Manson was originally sentenced to death, but his sentence was commuted to life with the possibility of parole after California invalidated the state’s death penalty statute in 1972. 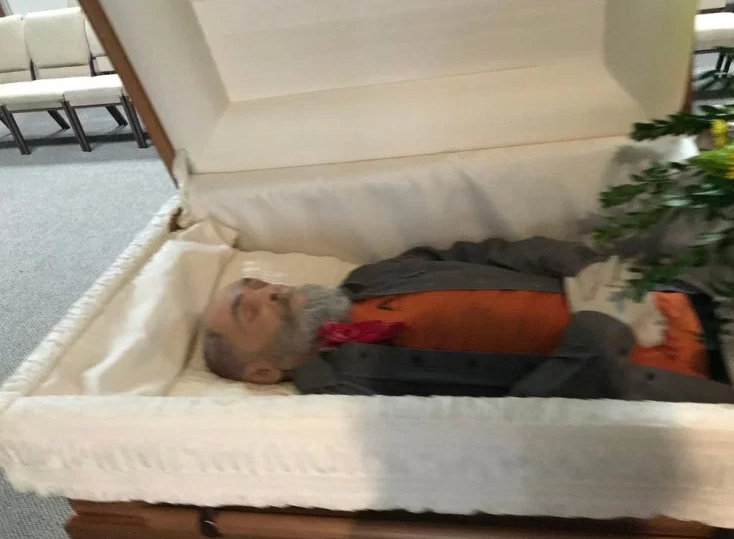 He served out his life sentence at California State Prison in Corcoran and died of natural causes at age 83 in 2017.